Please take a minute to fill out this pre-session questionnaire so that I can create the best possible session and images for your family. What are the names and ages of everyone who will be at the photo session? Include your family's last name. When was the last time you had a photo session done? Pick one word that best describes your family? 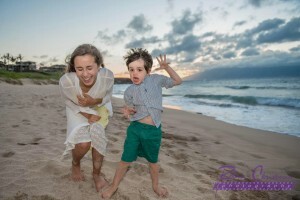 What photos would you like to have of your family during your session? Are there any must-have photos or poses? Would you like candid photos as well? Anything else you would like me to know about your family for the session?